With 30 years’ experience, our friendly team have the wealth of knowledge required to assist our customers with their removals from the UK to Spain, whether it’s for a family, couple, individual or business. Our friendly team of Spain removals staff are all trained through the British Association of Removers Training Services and are therefore highly qualified to assist with all stages of your relocation to Spain, from packaging up belongings to reduce any chance of damage, through to safe storage options with our two depots in Alicante and Malaga that ship both ways. Our friendly and cooperative teams of removalists are proficient in handling small removals and moving single furniture items to complete house removals to Spain. So, why not give us a call and ask for bespoke removals to Spain quote. With us by your side, you can breathe a sigh of relief knowing that your prized belongings are in safe hands. We have helped people move from the UK to Spain for several years now and employ our expertise to take the stress out of your impending move. Just tell us the items you need to move to your new abode, and consider it done. We operate our full and part loads removals system from the UK to Spain on a weekly basis thanks to our fleet of robust vans. Our part loads removals service offers you the benefit of lower cost of removals to Spain, which is line with your budget, along with speedy delivery. Even our full loads removals service comes with the same flexibility and convenience of moving part loads. We can also tailor-make removals package for you if you want to move single items to Spain. 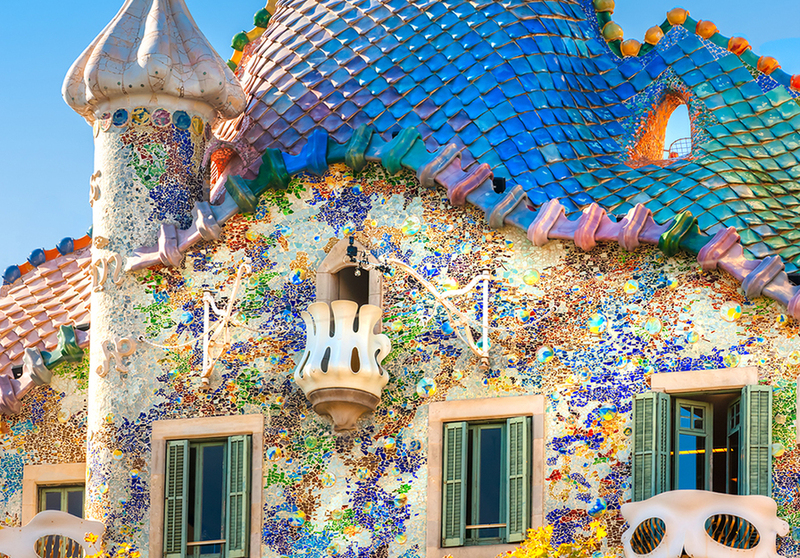 Moving to a Remote Location in Spain? Not a Problem! Ensuring smooth and efficient Spain removals experience is our forte. Even if you are relocating to a remote location in Spain, we can deliver your belongings with total ease. Just don’t forget to tell us from before that the area is inaccessible! Why take any relocation headache on your shoulders when we are there? 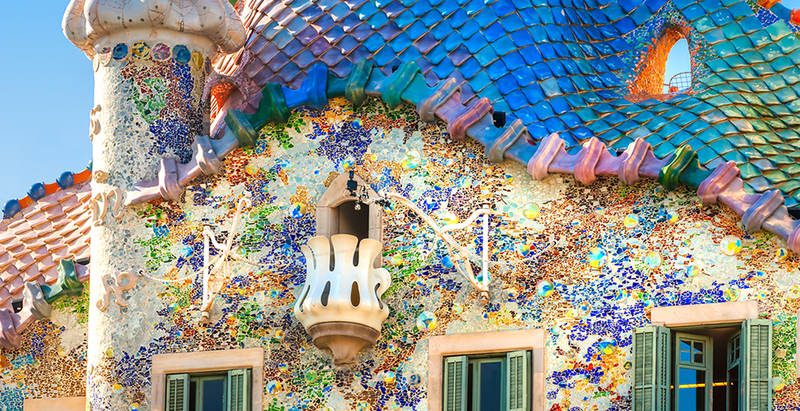 We are one of the few removal companies to Spain in the UK committed to taking care of every single aspect of your relocation to Spain. Our expert packer’s takes inventory of the items that need to be moved to the new location and accordingly acquires top-notch packing materials. They make sure that delicate items are packed properly so that they do not move about during transit. Alternatively, we can also supply you with packing materials, if you wish. Weekly service to and from Spain!  Movers International (Europe) Ltd also operates in all main Spanish towns and cities, please see the article below for more details. We have staff and depots permanently based in Spain so if you’re moving from Valencia, Alicante, Murcia, Granada or Malaga then we can assist in your removals back to the UK. We can arrange a day that is convenient for us to collect your furniture or other prized possessions, so you can go ahead and move out to your new destination knowing that your belongings are in the safe hands with a pre-arranged collection or delivery. We can also return your goods to the UK either by our returning vehicles or we can store them in our depots in either Spain or the UK until you are ready for them. 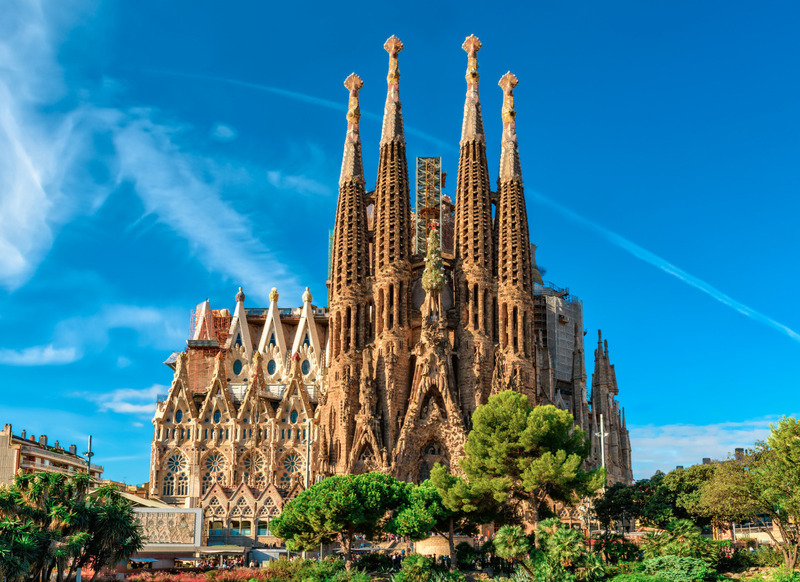 Spain proves to be a very popular destination for people to relocate to, and if you’re planning a move there then you’ll need to call on a professional international removals company to help make it as stress-free and efficient as possible. 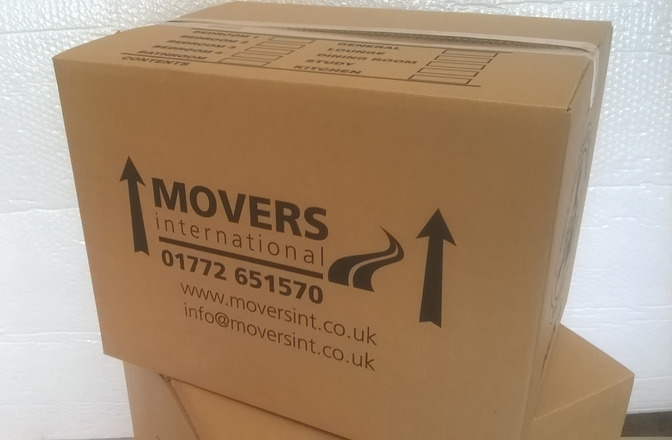 Over the years of working in the overseas removals industry, we have acquired a wealth of experience that helps us carry out first-class removals to our customers moving to Spain, whether it is for business or pleasure, small removals to Spain or complete house removals, give us a call and we will take care of the rest.